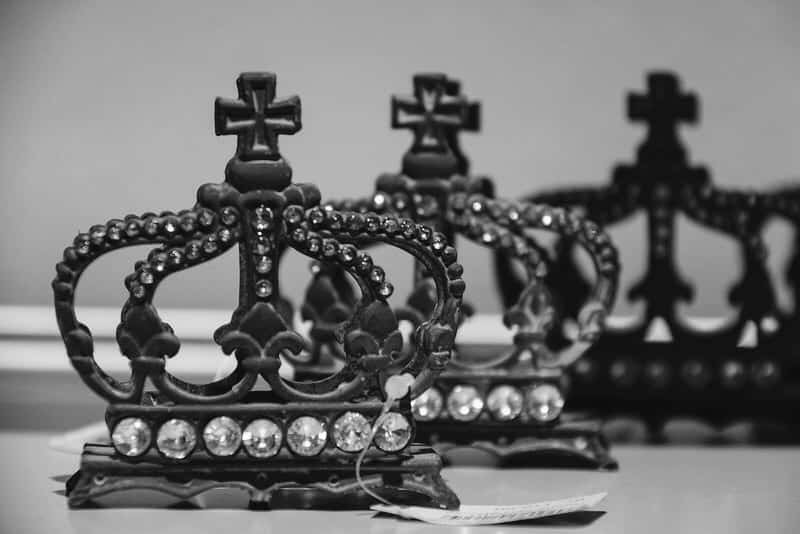 Last week, we began looking at kings in general for similiarities to God’s character and how to approach God. We have been studying in particular the story of Esther and King Ahasarus. We left off the discussion how kings are expected to rule in righteousness. Below are a few scriptures to support this truth. Next, we discuss some fruits of fasting and prayer, which is a way to reverence our approach to God eliminating distractions from our life.